AnonD-562575, 20 Jul 2016Hello brothers... I about to update marshmallow.. I need to know pros and con... I hope someon... moreRecently I have made the updates. Besides all the negative remarks I took that decision and found it was right choice for me. The software performance become much more smoother, battery backup become extremely great, also RAM occupancy become less by the system. Only draw back I found the hands-free speaker volumes become little low. But never mind it is still hear able in crowds. For me the updates working nicely noticeable differences. Hope work out for the others too. 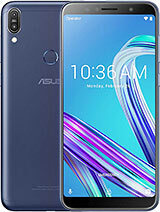 AnonD-561636, 18 Jul 2016Dear Readers, I have bought ASUS zenfone 2 laser ZE550KL (2GB RAM, 32GB internal) built in wi... moreLogin to ZenTalk forum bug report ze550kl and register your fault there. 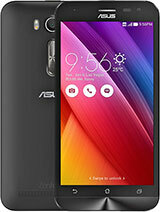 See how many ASUS unable or don't care or ignore their customers. 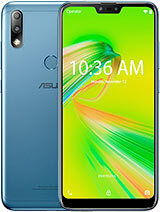 No solution or commitment from ASUS so far. The only solution is downgrade. Anonymous, 16 Jul 2016I am using this phone from last 9 months. 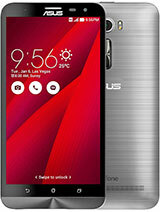 Till now this was very good phone for me. But recent... moreYa i have also faced the same problem...i have also charged 1100 rs to change usb chargind BD kit last week..but i wonder that my cell was never in contact with water...then how could it damaged with water..??? very disaponting.. 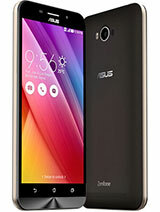 I have bought ASUS zenfone 2 laser ZE550KL (2GB RAM, 32GB internal) built in with Android 5 version. I got a OS patch update request and upgraded to Android 6 - Marchmallow. Now my phone stopped working and restarting continuously. 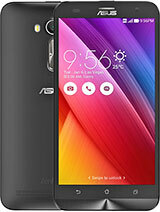 I visited the showroom and informed the problem, they said it is a common problem when u upgrade to Android 6 MM. Advised to wait for further OS patches and then it will work. 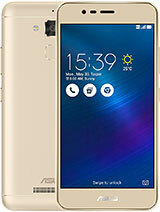 I have bought ASUS Zenfone 2 laser model # ZE550KL (2GB RAM, 32GB internal memory) couple of days back in KL, Malaysia in ASUS showroom. 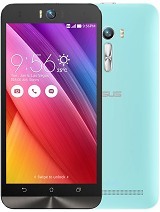 It comes with Android 5. Once i got a OS upgrade request from ASUS, then i patched to latest Android 6 - Marshmallow version. Now my phone stop working and restarting continuously. 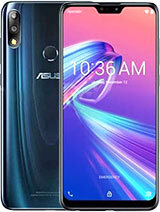 Immediately i have visited ASUS showroom and reported the problem. They told it is a common problem now for these models when they go with latest Android version until they release further patches. Hi! 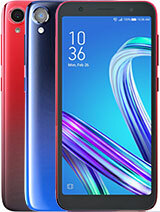 How can I make my SD Card as default storage for the things I download? Thanks! AnonD-456652, 13 Jun 2016Hi guy how is the new update marshmallow ? 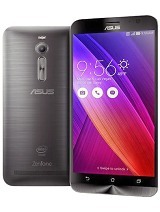 my asus zenfone 2 laser 3gb ram update to marshmallo. now i cannot downgrade to lalipop plz help me how to downgrade. My LED light stopped working. 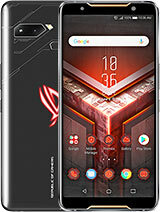 I wonder how I should reach out to Asus.